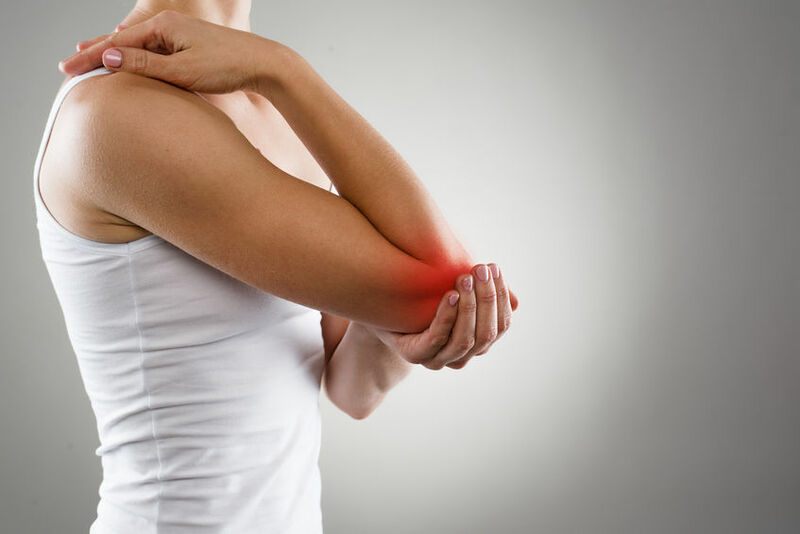 Lateral epicondylitis, commonly called “Tennis elbow” is a condition where pain is felt on the outside part of the elbow whilst gripping, holding, lifting or typing. It is one of the most common arm conditions, affecting 1-3% of the general population and 2-23% of the occupational Lateral epicondylitis results from several factors. It can be caused by repetitive tasks and movements, overuse and poor posture. The neck and upper limb can also become affected by this condition and can even be the cause of the problem and mimic “Tennis elbow”. This condition can often become chronic, hence it is important to address and treat it in the early stages. Physiotherapy treatment helps to alleviate pain, improve function, and improve muscle strength and any imbalances.